Relax in the IV Oasis, every Saturday. 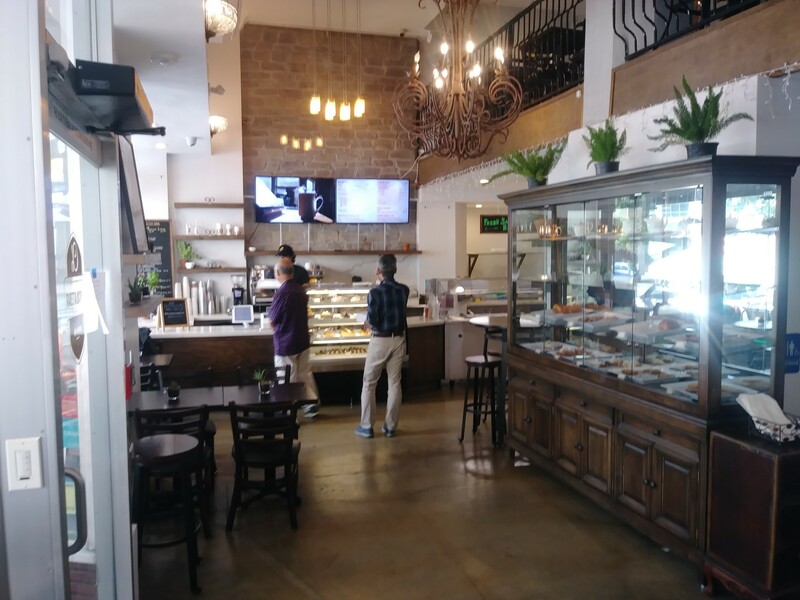 Our new Hollywood & Vine location is inside the wonderful CB Bistro coffee, lunch and pastry shop. Come get a beautiful, relaxing IV Hydration while enjoying the most delicious pastries, gourmet lunch and specialty coffees!